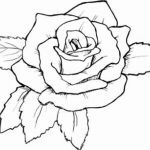 What flower do you think is the most beautiful? 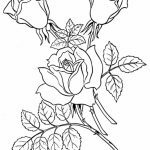 There is no doubt that all flowers are beautiful but I always prefer roses to others. 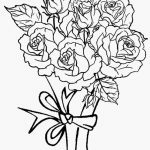 Perhaps, it's because rose is the most popular flower compared to others. 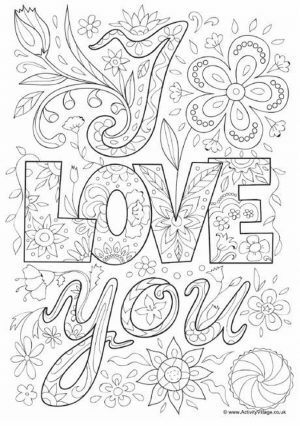 I also love orchids but that's not what I'm gonna share now. 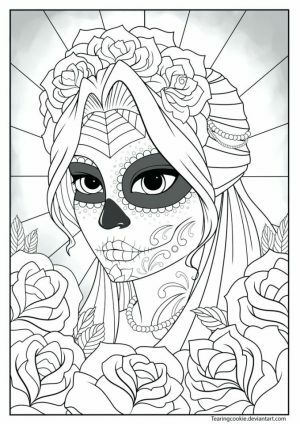 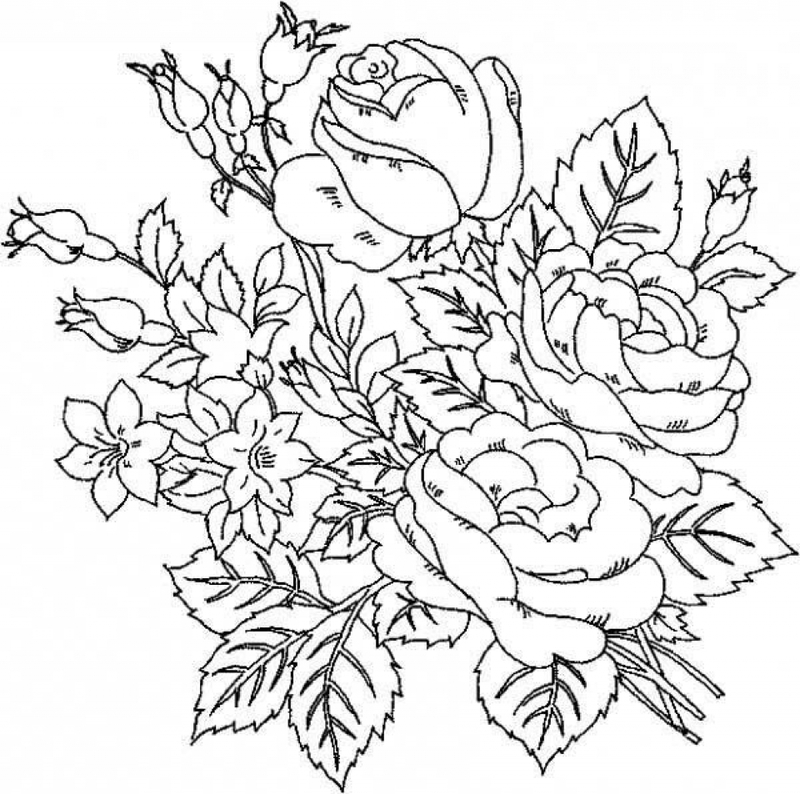 In this post, you'll find a few roses coloring pages for adults. 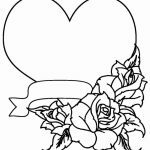 In most of the printables, the roses are drawn with other objects, like hearts and skulls. 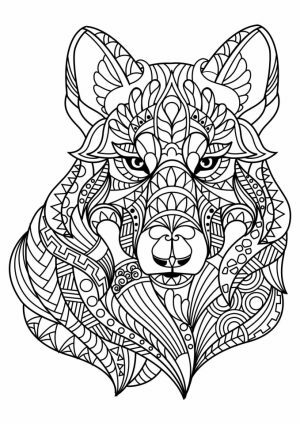 Some of them look very detailed, so that must be exciting for you, right? 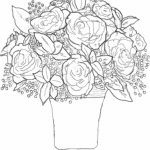 Like always, you can have these for completely free but you may only use them personally. 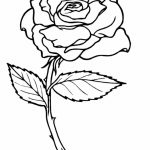 As far as I can remember, I did try once to grow some roses in a few pots. 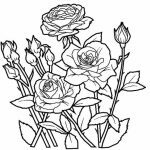 I was quite happy to see some of the plants made it to flower. 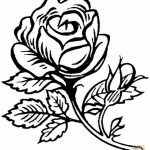 The roses weren't red. 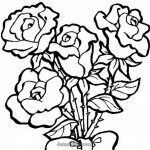 They were pink. 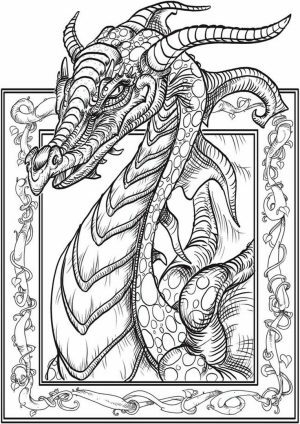 Don't ask me what species it was, because I knew nothing about that. 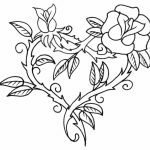 Unfortunately, busy lives kept me from taking care of them. 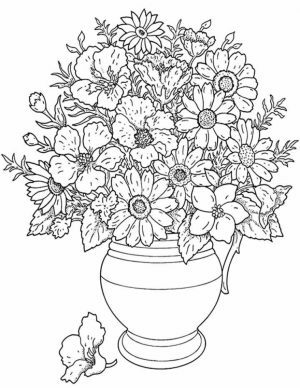 I kept forgetting to move them from the small pots to the bigger ones. 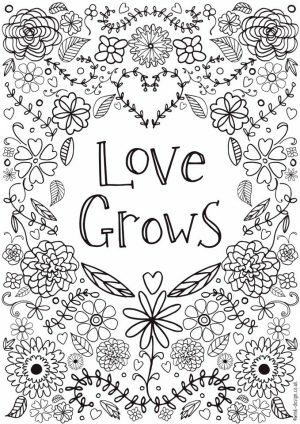 As the plants grow more, the nutrients inside the pot can't sustain their lives no more. 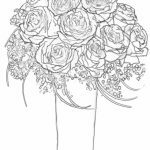 All of the roses that I planted in three pots withered away and died. 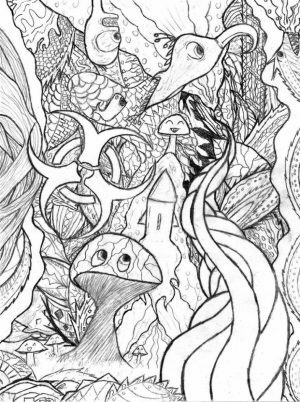 Man, those were money going down the drain. 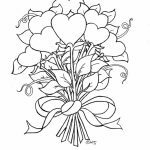 I never tried to plant one after that. 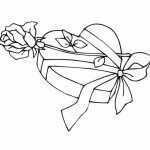 Shame, huh? 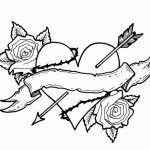 Now I won't hold you back no more. 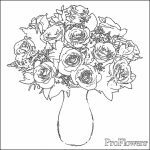 Get these roses printables for adults and have fun! 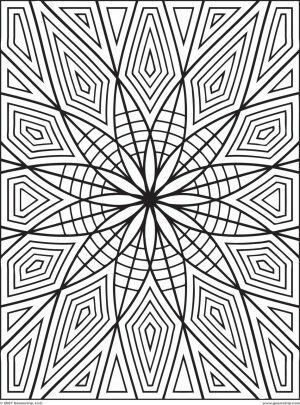 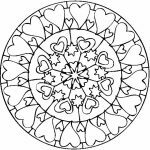 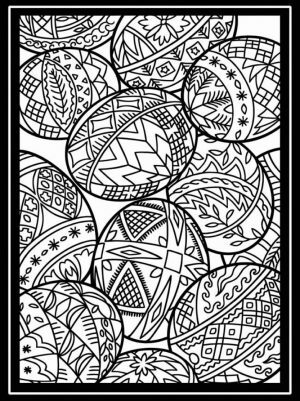 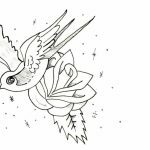 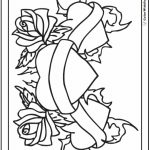 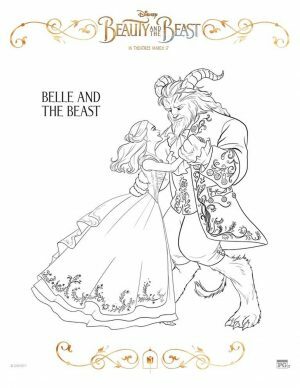 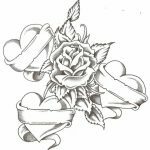 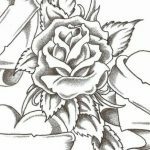 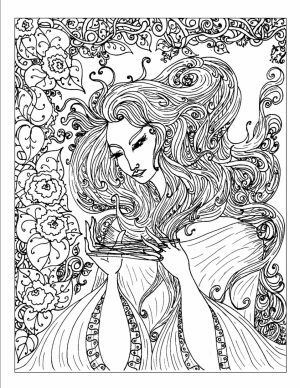 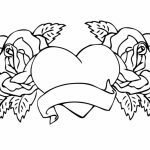 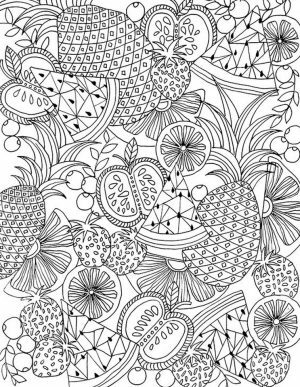 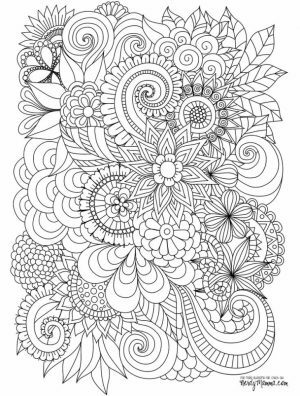 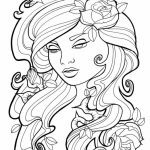 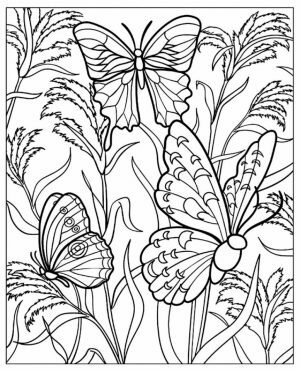 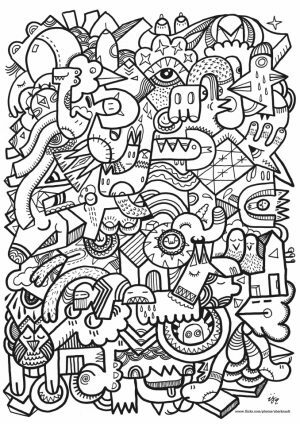 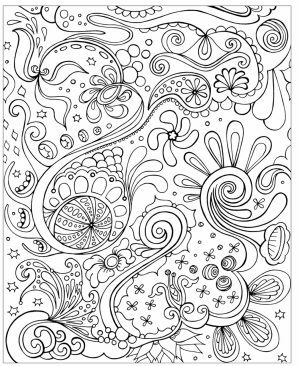 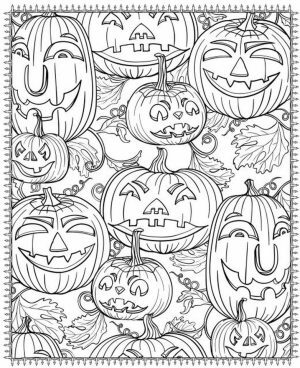 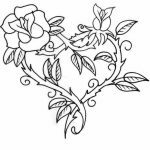 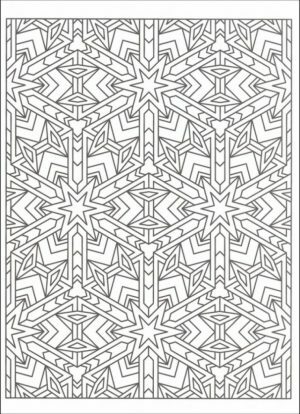 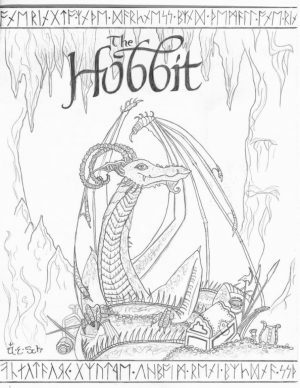 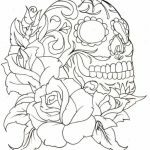 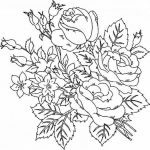 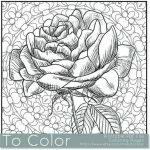 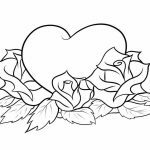 Related Posts "Roses Coloring Pages for Adults"